The finest Banganapallli Mangoes from the farms located on the outskirts of Chennai are now available for those who enjoy and relish the king of fruits it its most original form. 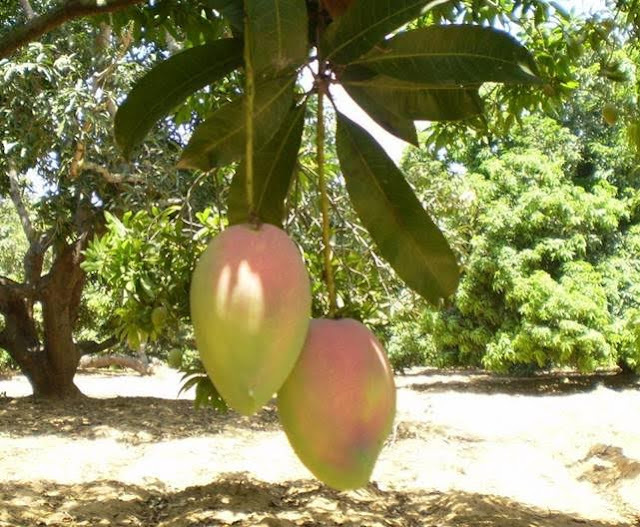 These mangoes are available at Mylapore, Wallace Garden, Adyar, Maduravoyal, Chenani etc. Average cost – Rs. 100 per kg. For details, call: 99627 55823 / 98410 15633.